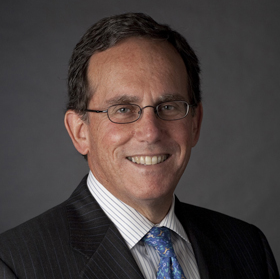 Mark Polebaum recently retired from MFS Investment Management, a global asset manager, where he served as General Counsel. While at MFS Mark was responsible for Legal, Compliance, and Enterprise Risk Management. He was also a member of the Management Committee. Prior to MFS, Mark practiced law at WilmerHale for 25 years. He was the leader of the Bankruptcy and Commercial law practice area and was a member of the firm's management committee. Mark's prior board service includes Chair, MFS Meridian Funds and board member of the Investment Company Institute Mutual Insurance Company. Beginning January 2018, Mark will be an adjunct professor of law at the University of Massachusetts Law School.